Welcome to the B side of Have I Played This Yet? In case you missed the introductory post, HIPTY is a series started by Tecsie where she goes through her games alphabetically and talks about whether she’s played them or not. It’s a great way to hold myself accountable for all of the games I own that I haven’t yet played as well as inspire me to get playing them. Let’s kick off the B games! I haven’t yet downloaded The Banner Saga but thought I would include it in this list as it’s a game I definitely will be downloading through Origin Premier. The aesthetics of the game look beautiful and I love the entire concept of the game so I’m looking forward to playing it. I don’t even remember when I purchased Bastion but it was definitely over 3 years ago. I bought it mainly because I loved the artwork but after purchasing it wasn’t sure if I would enjoy the game mechanics so never got round to playing it. 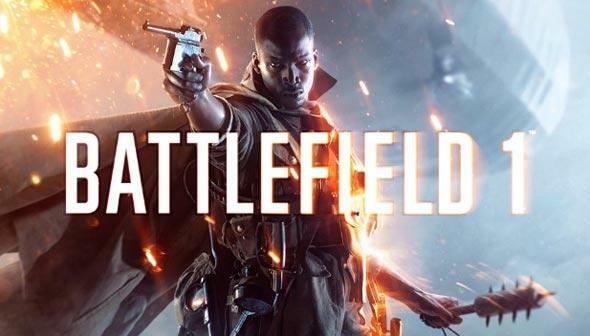 I’ve wanted to play Battlefield 1 from when it was first released but couldn’t afford it at the time and it totally slipped my mind. Thankfully it’s included with Origin Premier so I’ve been playing around with it and like what I’ve played on the campaign so far. Another one I bought in a Steam sale years ago because I loved the look of it but never got round to playing it. 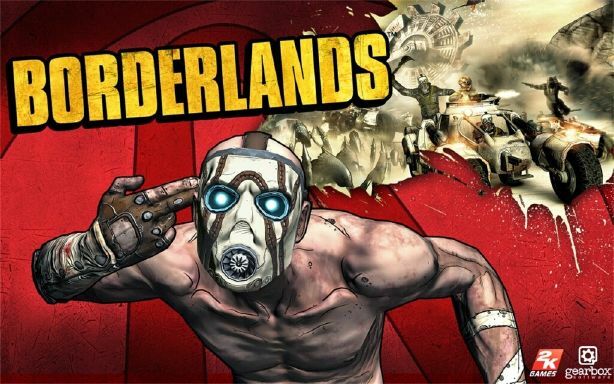 I kinda feel like I’m a little bit behind on all the games to ever catch up but I still want to give the first Borderlands a go to see what all the fuss is about. Those are all of the B games that I own (as far as I’m aware unless any are hiding away!) Since my last post I haven’t gotten round to playing any of my A games given that I’ve fallen into a Sims 4 hole but that’s okay because it’s a video game so it counts (mostly). BORDERLANDS IS SO GOOD. I mean, I guess it depends on your taste, but it’s one of my favourite game series, and I’m saying that as someone who doesn’t like shooters. To be fair, I like the second and the pre-sequel a lot more than the first one, but the first is still good. And I think I played a demo of Brothers, but I’m not sure what the story is either. It has nice graphics though?